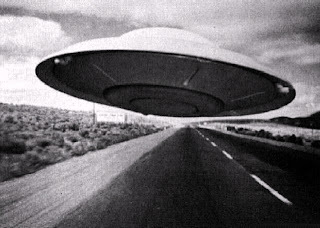 UFO Sighting Extremely Fast And Wild UFO Jumps into Hyperspace? Caught HD Footage July 8 2012 Incredible footage into Thirdphaseofmoon for more updates on What Where and Why! Subscribe now for more Updates! 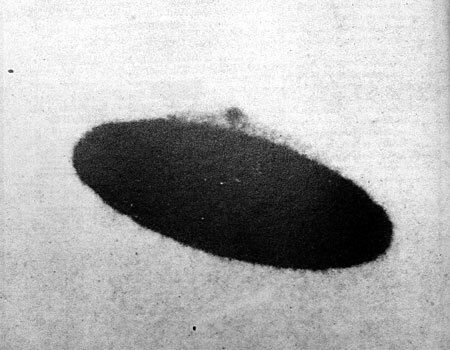 If you have captured anything Amazing regarding UFOs please contact us Via Skype thirdphaseofmoon!